The rise of virtual reality (realty perhaps?) is set to be the next big thing in real estate according to a consumer survey. The poll of 3,000 people conducted by Harris for Coldwell Banker Real Estate found that 77% of respondents who are planning to buy a home in the future would like the ability to take a virtual tour ahead of an actual visit. The burgeoning tech was only 7 percentage points behind the share of consumers who want to view video of homes. Imaginative prospective homebuyers want VR tech to go further though, by allowing them to see how their existing furniture might fit in a potential new home. Realtors may find embracing tech will be a deal breaker in the future with 62% of respondents saying they would choose an agent who offers VR tours over one who doesn’t. 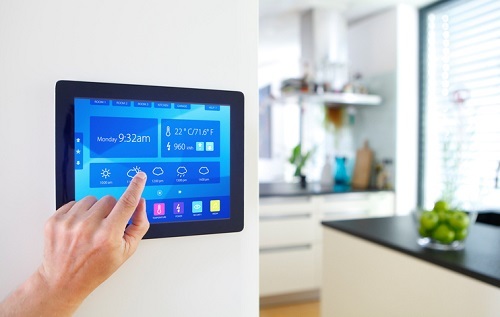 The survey also shows that highlighting smart home technology is also welcomed by potential buyers.